Want to get outdoors? 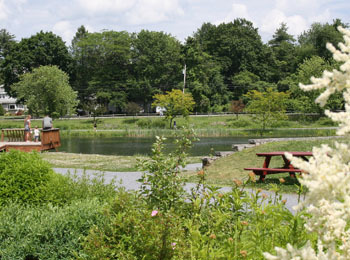 Head to one of the beautiful parks in Queensbury! 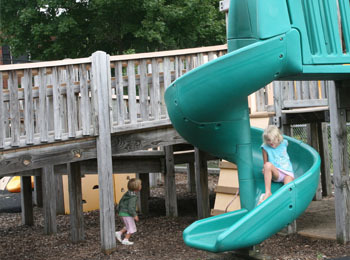 Many of them feature playgrounds, picnic areas, recreational facilities, and more for members of the public to enjoy. 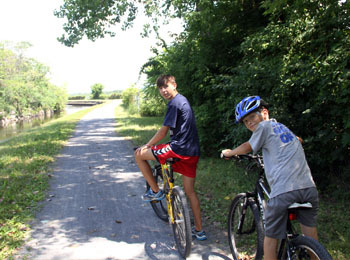 Feeder Canal Park provides access to the Feeder Canal Trail, which is open for walking, running, and biking. 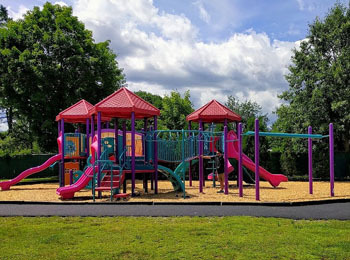 This barrier-free park features a playground that is perfect for kids of all ability levels. 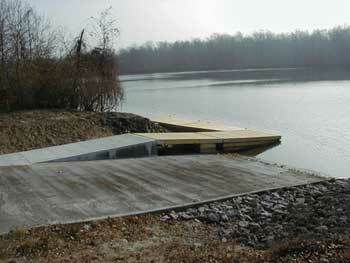 Located on Glen Lake, this half-acre park has a canoe/kayak launch, picnic tables, and more. 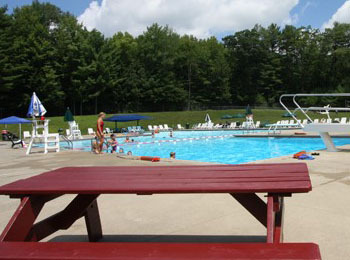 Visit Gurney Lane and enjoy their public pool, recreational park, and picnicking area. 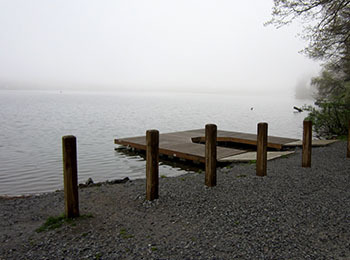 Take a stroll around this nature park, or try fishing at the accessible dock by the pond. 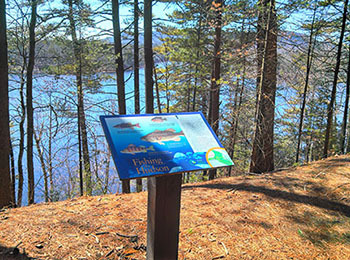 This 83-acre nature preserve provides beautiful views of the Hudson River and is open for outdoor activities. This recreational park is home to athletic courts, a softball field, a picnic shelter, a fishing dock, and more. 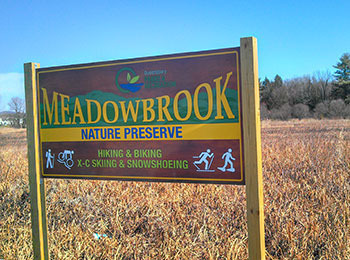 A wonderful trail system awaits visitors at the Meadowbrook Preserve. There are loops through the woods and meadow. From athletic facilities to picnicking areas and a playground, this public park has it all. 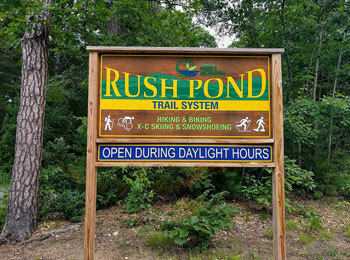 Enjoy year-round non-motorized recreational activities in the Rush Pond wetlands. 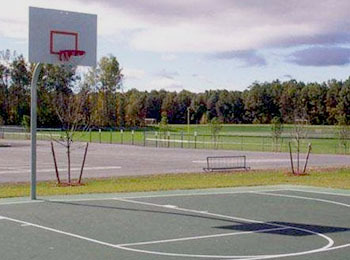 West End Park features a youth baseball field, a basketball court, a playground, and picnic tables.